krisimasi at Camelot. 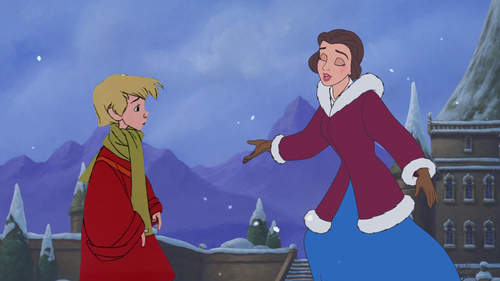 Belle teaches Arthur how to make snow angels!. HD Wallpaper and background images in the Disney crossover club tagged: disney. 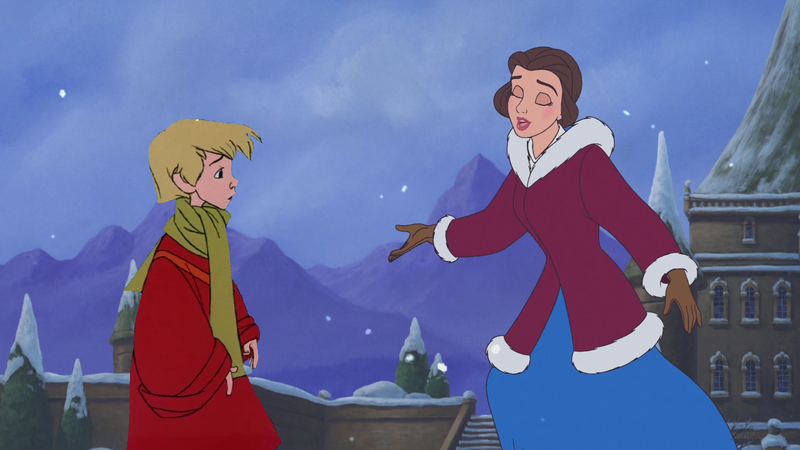 Belle teaches Arthur how to make snow angels!